The following is an Index to the the Historical Times, a quarterly publication by the Granville Historical Society with a wide variety of articles about Granville's history. One benefit of joining the GHS is that you receive each issue of the Historical Times in the mail as it is published. This page allows you to read back issues of the Historical Times. Please use the search function in your browser to locate specific terms (usually CTL + F on Windows machines; CMD + F on Macs). Clicking on the issue date will then take you to a PDF of that issue. 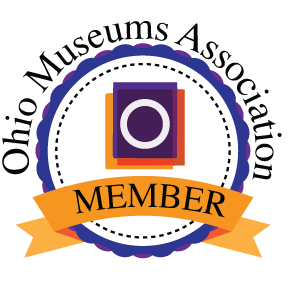 All past issues are also available for reading at the Society's Museum at 115 East Broadway, Granville, OH 43023, 740-587-3951. Email granvillehistorical@gmail.com for more information.